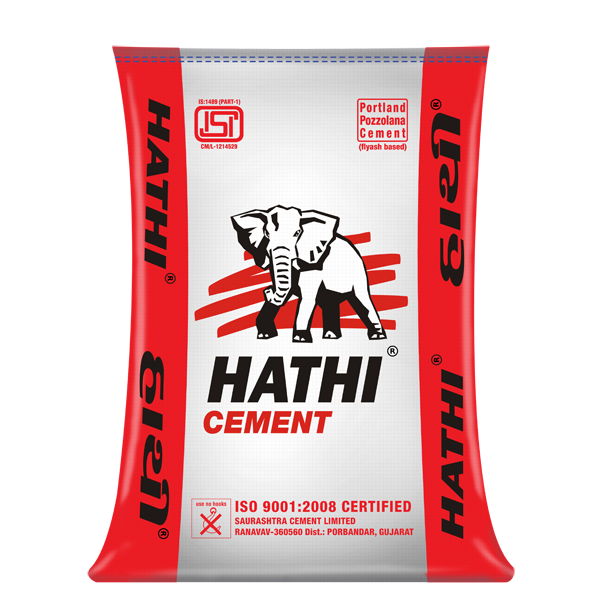 HATHI PPC is produced from one of the finest limestone resources and blended with pozzolana bearing reactive silica, supported by advanced process control systems. 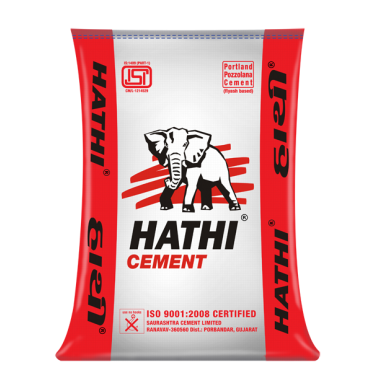 HATHI PPC with reactive silica and unique cement chemistry protects construction against adverse weather and soil conditions. It is an eco-friendly product consuming fly ash generated \ which otherwise would have hampered the environment.